For 2019 we are expecting some exciting innovations from the car industry including new body designs, technology and especially more hybrid options. The good news is there are going to be plenty of under $30,000 options for new car buyers. 10 years ago a Ford Mustang GT featured a 4.6 liter V8 and produced 300 hp and 320 lb-ft of torque. 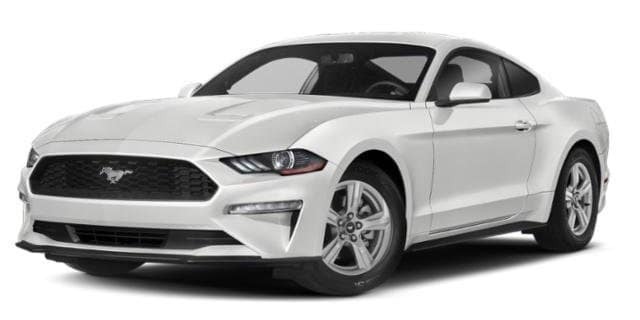 Fast forward to today and the Mustang EcoBoost still maintains a solid 310 hp and 320 lb-ft, but uses half the displacement, courtesy of Ford’s 2.3-liter turbo four. Fuel economy is extremely good. Now of course the 2019 EcoBoost turbo four doesn’t sound as cool as a V8, but man it’s punchy. The Ford Mustang EcoBoost stands tall with its solid performance, impressive refinement, stylish design and with intelligent features. The original remains the original and Volkswagen Golf GTI is a champion. With the good reason, the Volkswagen Golf GTI continues to stand tall in the Volkswagen lineup. 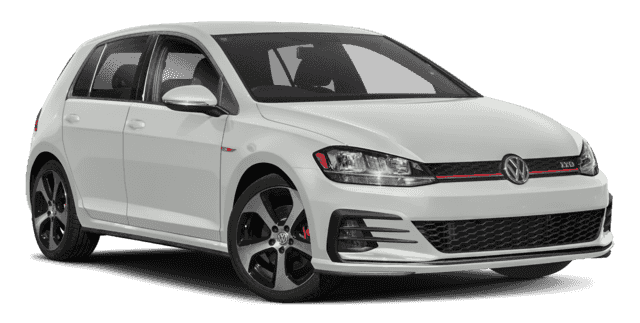 It has proven engine and with it’s powerful performance, GTI has never failed to impress. The Volkswagen Golf GTI has a subtle and cool interior. Toyota’s from the start have built a well-deserved reputation for their quality and reliability. The Toyota 86 is a favorite for track enthusiasts who wants performance in a smaller car. The 86 is a sports car with perfect placement and action of the pedals, wheels, and shiftier. So haters gonna hate, but it is in the list of Top 10 cars. Ford has a stellar lineup of cars and trucks and the Ford Fiesta is no exception. Yeah, it’s Good enough that at least three current and former R&T writers have mentioned them. The Fiesta ST pushes 197 horsepower through its 1.6-liter turbo four, but that’s not what makes Ford Fiesta ST in our list of cars under $30K. 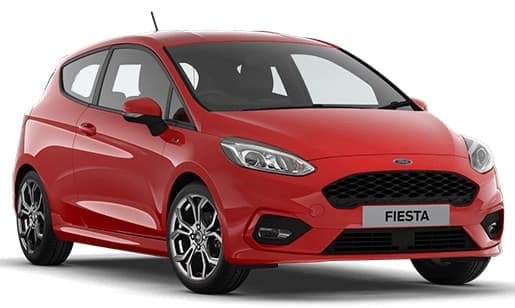 The suspension and stability allow the Ford Fiesta to bend any road to its wee little will. It’s quick and fast and for all it’s little quirkiness, it still manages to be a great deal. 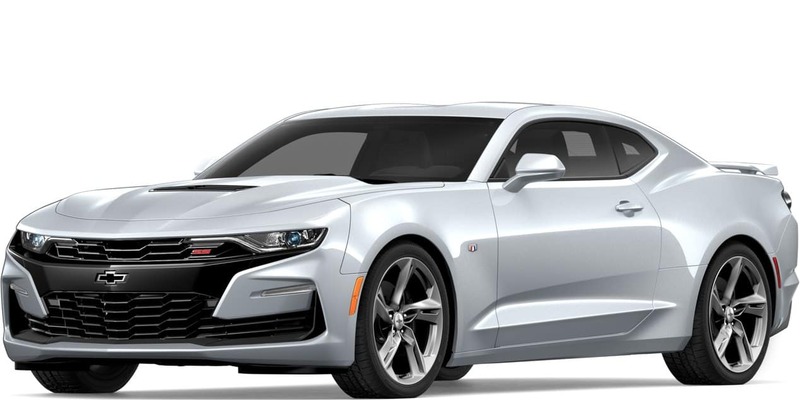 The Chevrolet Camaro V6 with its smooth and impressively powerful 335 horsepower engine is an eye catcher. Is it as powerful as the V8? No, but the V6 will have plenty of performance for most car buyers. The days of the V6 Camaro being the weak edition are now over. Choosing a V6 or a V8 will save you money that can be spent on upgrades and still keep you under a 30K budget. 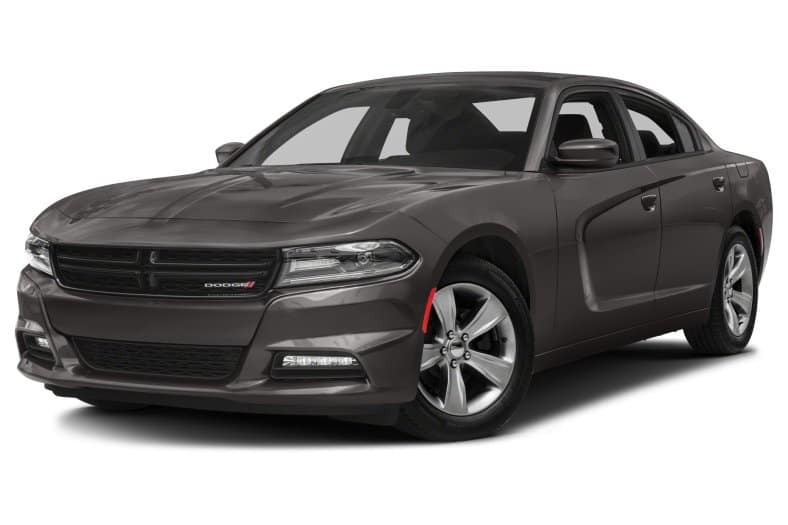 Like the Chevrolet Camaro V6, the Dodge Charger V6 has a whopping 293 horsepower, which is certainly good enough to push this beast to from 0 to 60mph in 6.5 seconds. It is a stylish design, comfortable, handsome, and unabashedly American sedan for less than $30k. The Chevy Cruze 2019, with a 1.6-liter diesel engine gives great performance for under 30k. 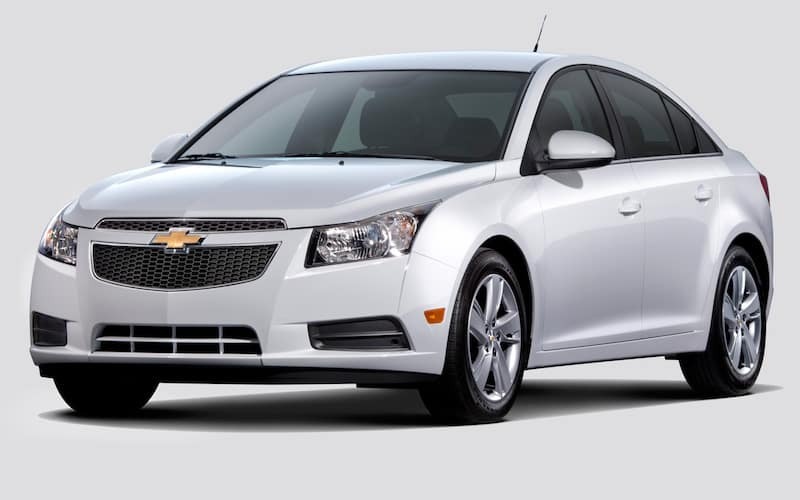 The Chevrolet Cruze Diesel comes equipped with a a six-speed manual transmission. Red Hot and Cajun Red are some of the eye-catching paint scheme options. LED bulbs power the daytime running lights, and halogen bulbs are installed in the headlamps that can automatically come on and off. The installation of Solar-absorbing glass reduces the effects of harmful UV rays into the back of the vehicle. 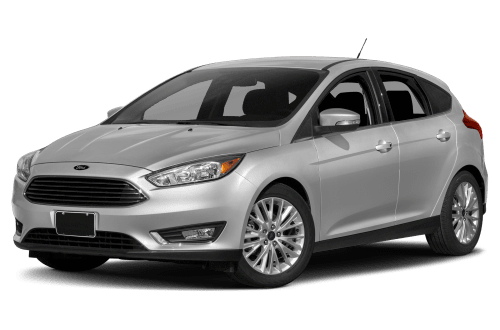 The best in class, the Ford Focus with the 252-horsepower is a brute. It comes with an efficiently good torque and it has a starting price of $25,170. The stylish design and economic parameters don’t tell the whole story. Ford also packed some civility into the Focus ST, making it comfortable and well-rounded car for just about anyone. 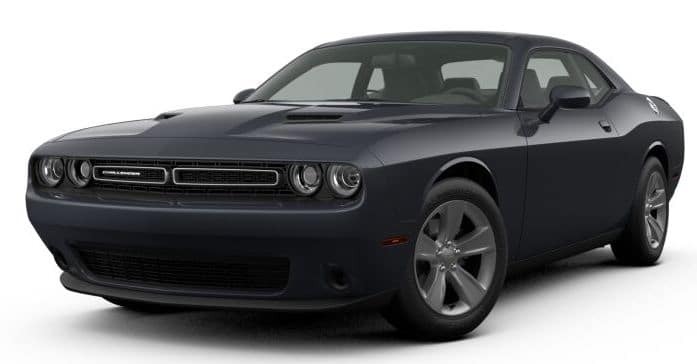 The Dodge Challenger, like the Dodge Charger and Chevrolet Camaro is a brute of a car. It’s one of those muscle cars that is a joy to drive. The base model features an impressive 305 hp, which means it has the getup and go power that drivers demand. 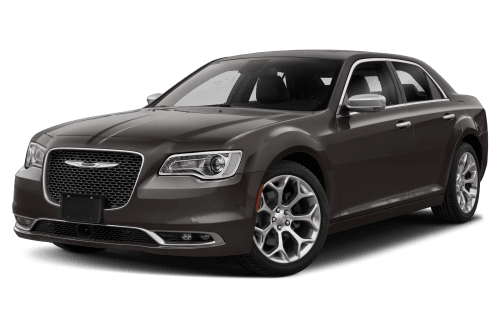 The Chrysler 300 has an elegant appearance, looking more like a high end sedan from companies such as Cadillac and BMW. It comes fully equipped with creature comforts such as an 8.4-inch touch screen, a leather-wrapped steering wheel and push-button start. Power comes from either a base 292-horsepower, 3.6L Pentastar or a beefier 5.7L Hemi V8 pumping out a massive 363 hp.